Do you have any concerns on the face look of your CV Template? Have you suffered torment due to missing an opportunity due to your bad looking CV template? CVWRITING.ae is the appropriate partner for you. We offer services of amending a CV template in Dubai, UAE to look not only outstanding but also professional. Our CV writing services in Dubai services have been tried, tested to be the most incredible CV template in Dubai, UAE and globally. Do you think that the presentation of your CV has killed many job opportunities for you? Or do you feel that the CV template is old and outdated? Don’t fret even a little bit. Because at CVWriting.ae we have a team of skilled and artistic designers that will go above and beyond to ensure that you have the best CV Template that there is. Our CV writing services in Dubai have been tried and tested. In all of these trials, the CV template designed by us and the CV made by us has always come up on top. We have huge success stories from clients who’ve got their CV made by our Professional Writing company in Dubai, UAE. 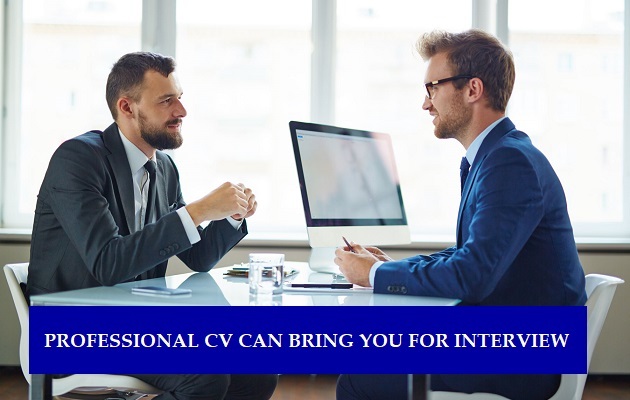 Many of these people that we have served with our CV template in Dubai, UAE have gone on to being offered high paying professional jobs that have catapulted them into successful careers. 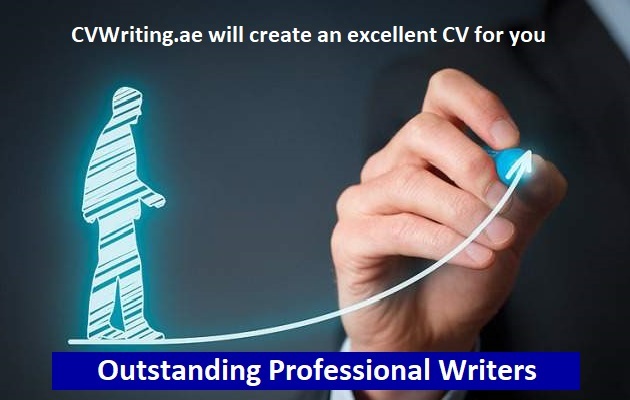 CVWriting.ae is the best in the business that provides a highly customized CV template in Dubai, UAE to all the job seekers. You just have to pick up the phone and call or email us to learn more about our services and CV Template help. Our company and our organization will go above and beyond to determine the best course of action for your CV that will improve both its content and the design so that you get the job offer letter that you’ve been waiting for.